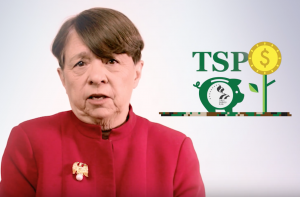 SEC Chair’s Tips for Servicemembers & Families – How to Invest Wisely! United States Securities and Exchange Commission Chair, Mary Jo White, recently published this You Tube video for servicemembers and their families. Ms. White gives great financial tips and information in this quick video (less than 1 minute). Simple, straight to the point, and basic rules to help you live your successful financial life. After the video, remember to check out Investor.gov – a fantastic website with a wealth of non-biased investing information. Don’t forget to use the BrokerCheck, in partnership with FINRA. An excellent tool!